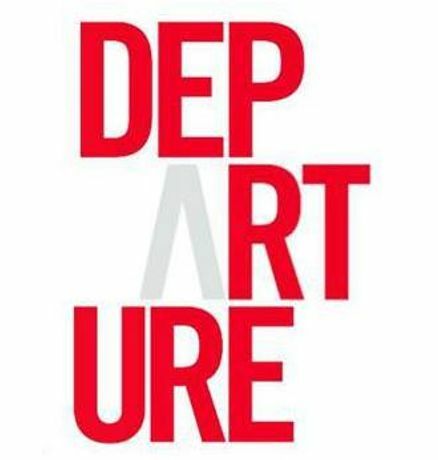 Departure comprises a poignant body of work that spans cultures, contexts and materials. The curation of this exhibition has formed a synthesis of ideas that have developed over the last three years. 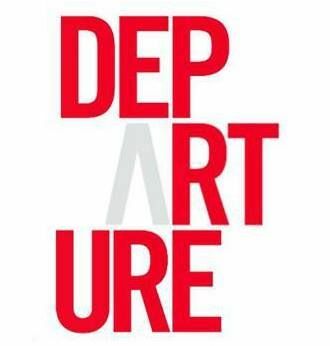 38 artists making their professional debut; Departure signifies the end of university education and the beginning of the careers for these emerging artists.